Brněnský start-up Kiwi.com, který je známý především svým vyhledávačem levných letenek, zve na dvě přednášky Vladimira Agafonkina ze společnosti Mapbox, tvůrce legendárního frameworku Leaflet.js a Pavla Zbytovského. Třetím přednášejícím bude Jan Havlíček ze společnosti Mapy.cz. Přednášky s názvem Modern map frameworks for web and mobile budou probíhat v Praze a Brně 8. a 9. dubna vždy od 18:30 a jsou zdarma. Využijte této jedinečné příležitosti poslechnout si významnou osobnost oboru. 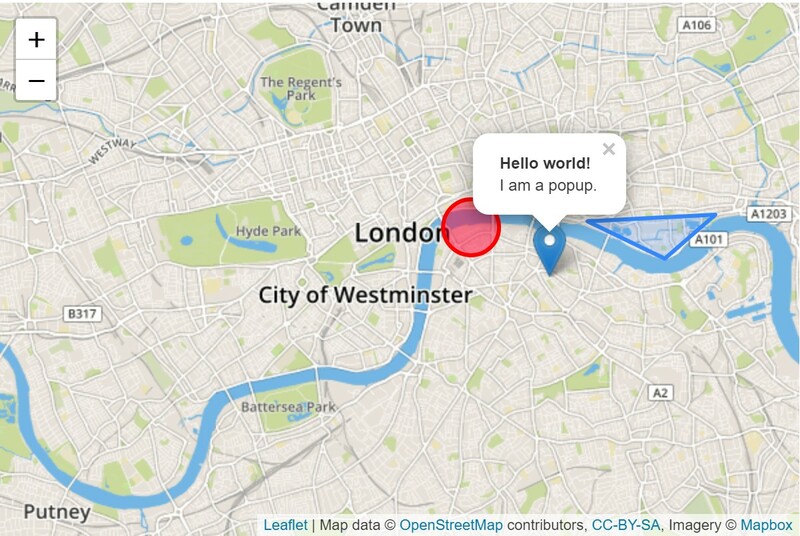 Let’s play with various JS maps by Google, OpenStreetMap and Mapbox. We’ll discuss web maps (including mobile) and compare the advantages and disadvantages of many frameworks and services. You’ll get to know available API for both browser and nodejs (like geocoding, routing, elevations, (vector) tiles etc.). Also, we will touch the topic of OpenStreetMap. Mapy.cz is the most popular map portal in the Czech Republic and one of the most popular mobile apps. In this talk, we will discuss its features and talk about the technology behind them. The very important part of any map service is data – we will talk about the joys and difficulties of importing geographical data from OpenStreetMap and enhancing these datasets by connecting them with Wikipedia and Wikidata. There will also be a section focused on our own data-gathering projects, like our custom solution for capturing panoramic images. We will follow these images from capture through all the required processes until it can be displayed on your monitors.